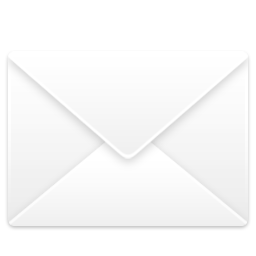 Imagine this: telemarketers you’re actually excited to hear from! It’s possible because these aren’t just any group. The cold-callers in question are actually teenage-volunteers taking part in the Dialing for Dollars campaign to raise money for Voices’ Children’s Needs Program. 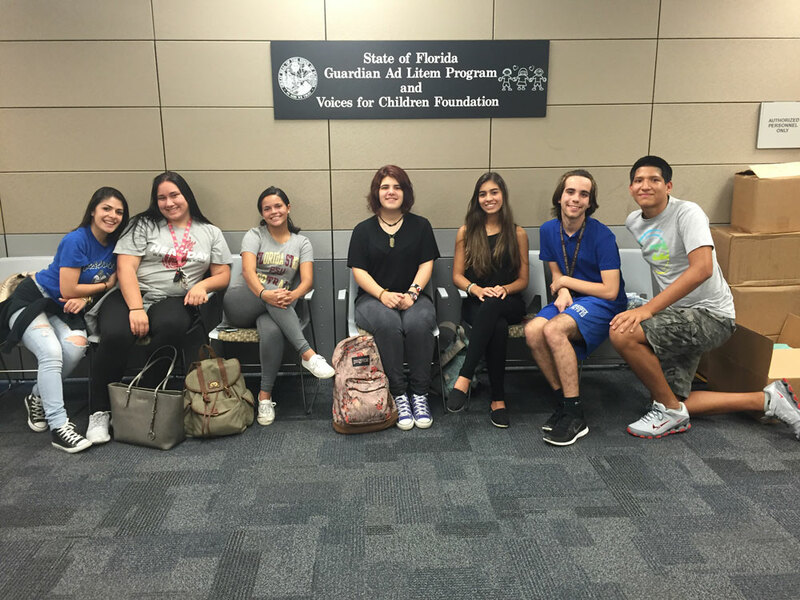 On Thursday, October 8th, a group of about 10 teenage students from G. Holmes Braddock High School gathered at the recently opened Miami-Dade’s Children’s Courthouse in Downtown Miami for this unique fundraising initiative organized by Voices For Children and the Braddock Bunch. 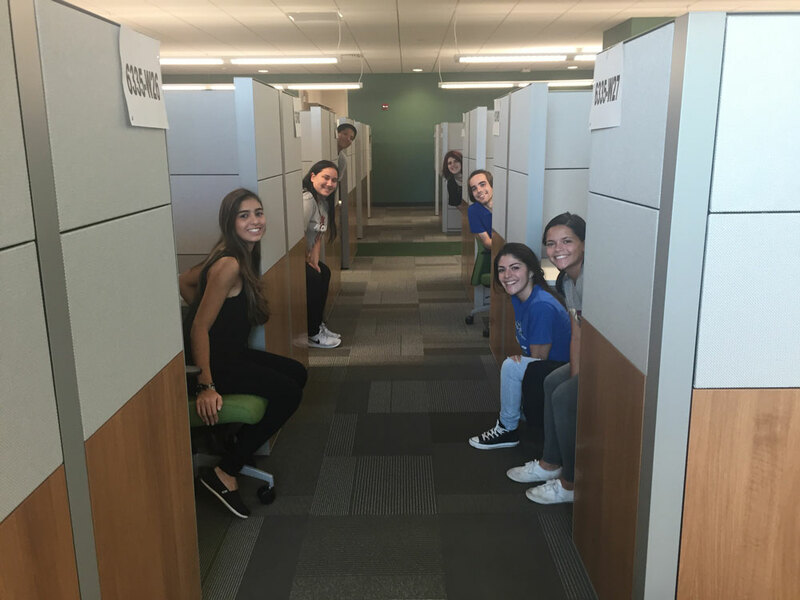 In a time when email and texting is the preferred method of communication for most, the volunteers were eager to pick up the phone to call a database of donors and help raise money for the more than 3,600 children currently in foster care in Miami-Dade County. Part of the call was also to give donors a sense of what Voices For Children Foundation is doing and provide an update on the Children’s Needs Program. At the end of the two-hour fundraiser and judging by the smiles on everyone’s faces, making a difference in the lives of foster children was compensation enough for the participating teenagers. If you weren’t on the call list but still want to do your part to help, click here to donate to Voices For Children Foundation.